Nice compilation there. Indeed its a very interesting time for the gaming industry. 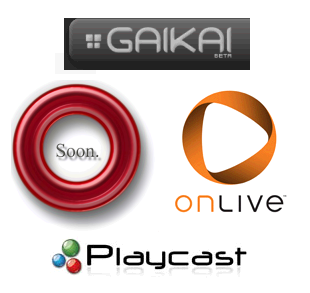 If OnLive (which seems to have something working, after 7 years in stealth!) can provide a good user experience with scalability, traditional game publishing will take a major hit very soon.